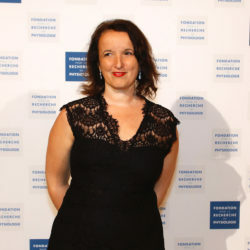 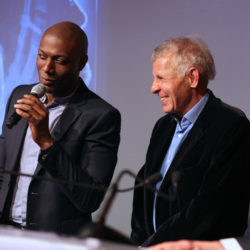 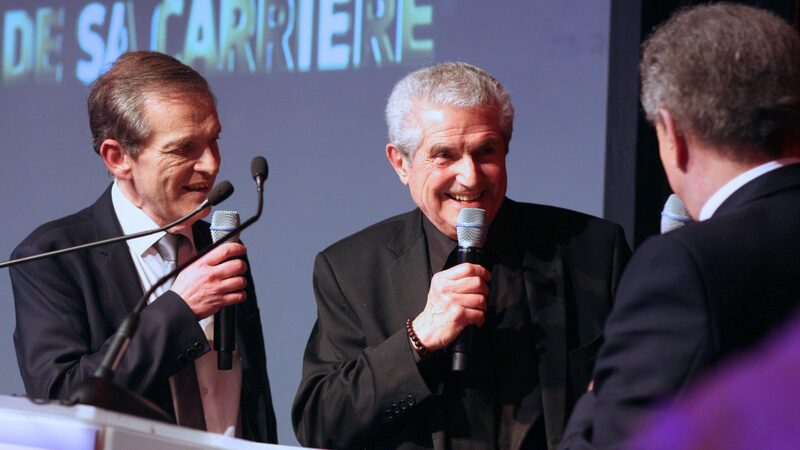 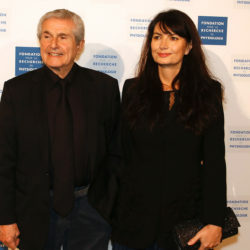 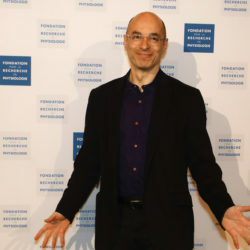 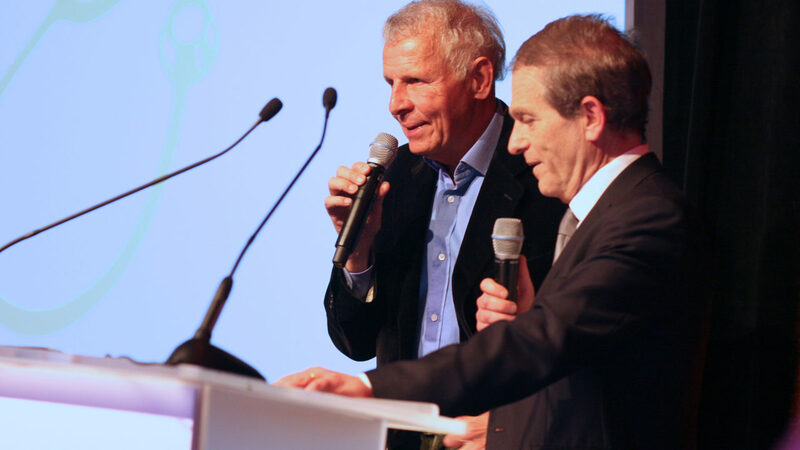 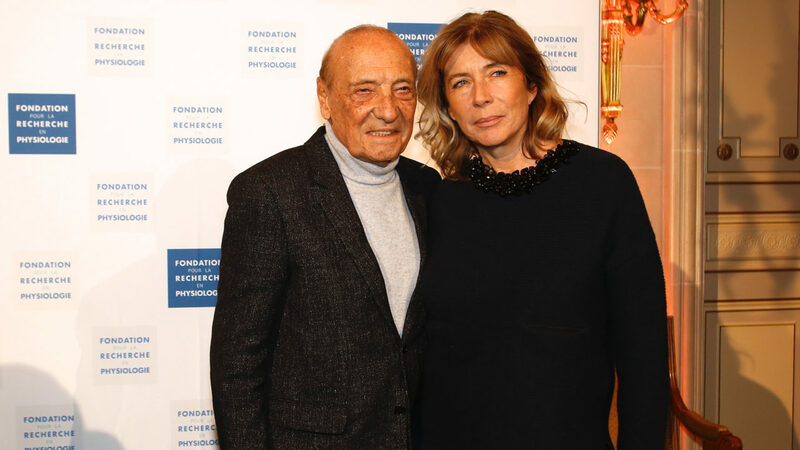 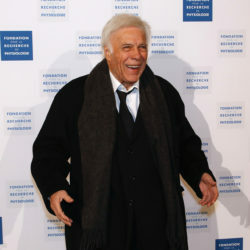 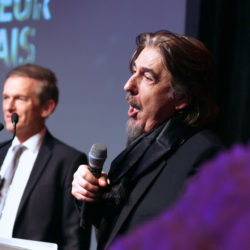 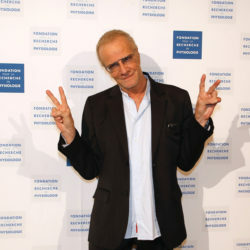 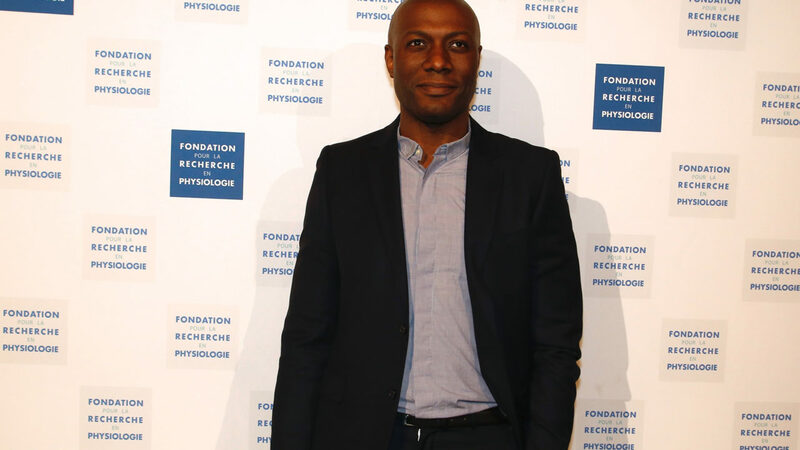 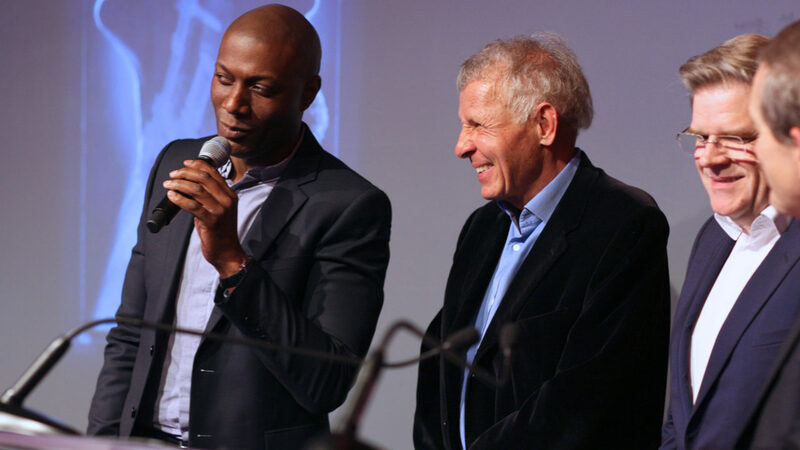 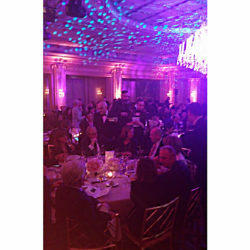 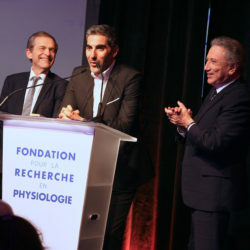 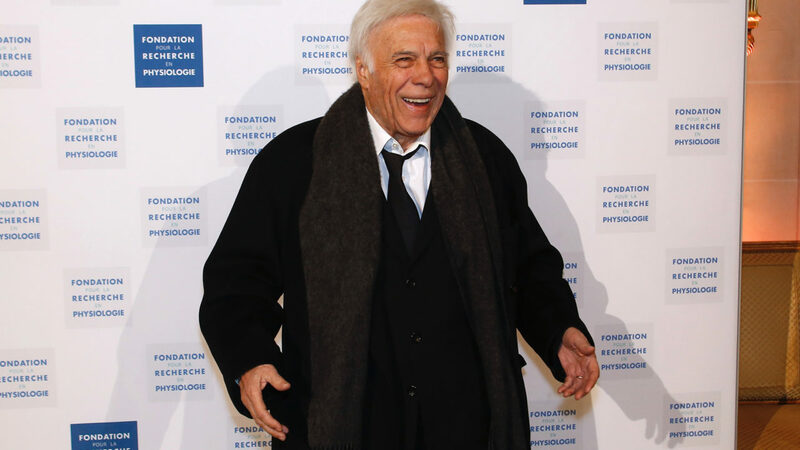 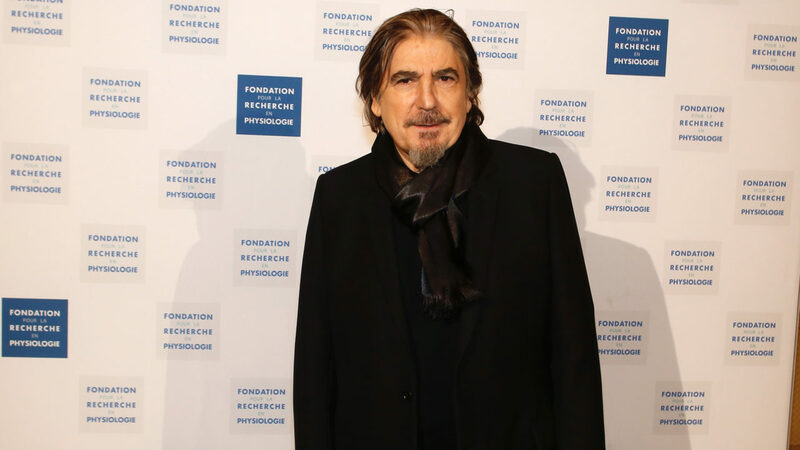 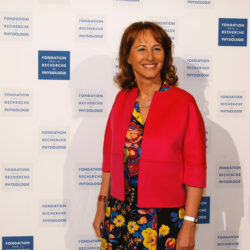 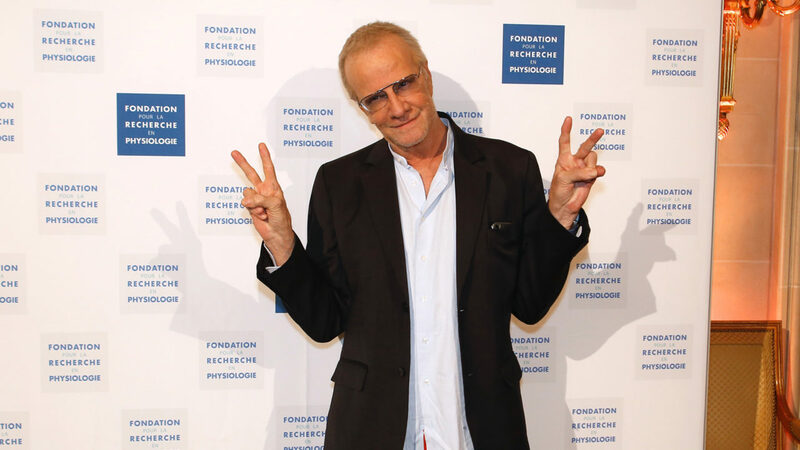 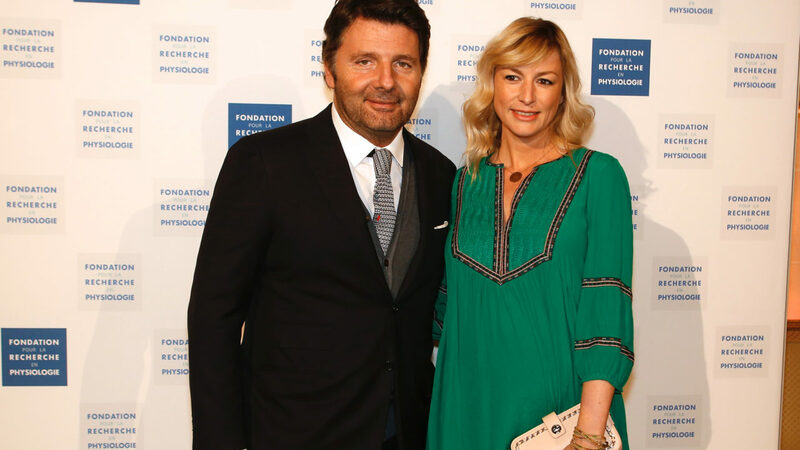 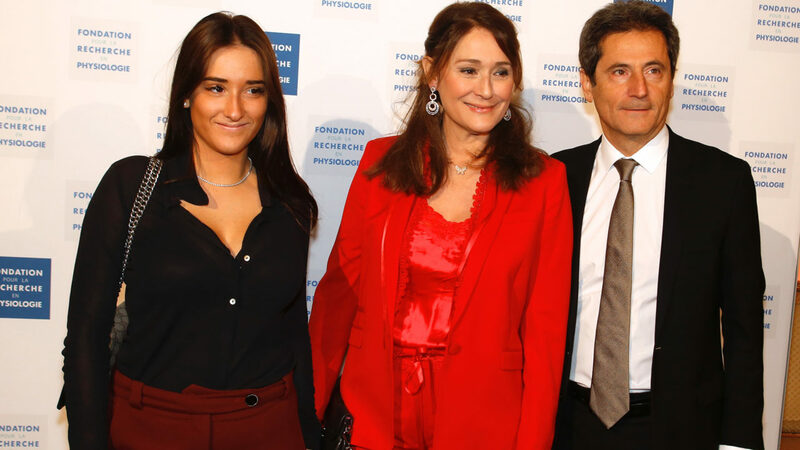 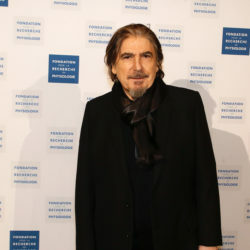 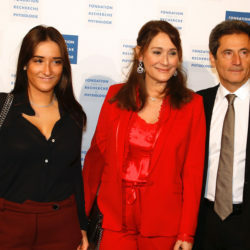 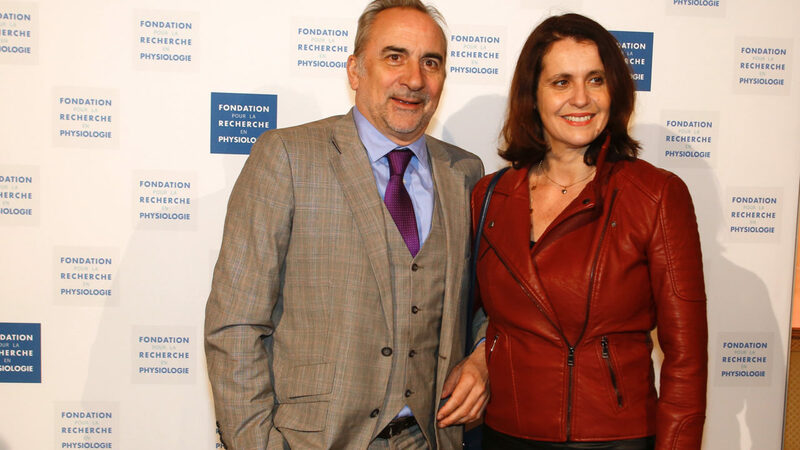 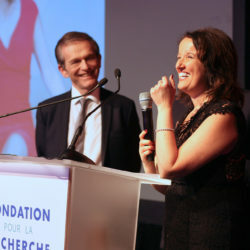 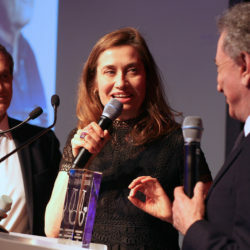 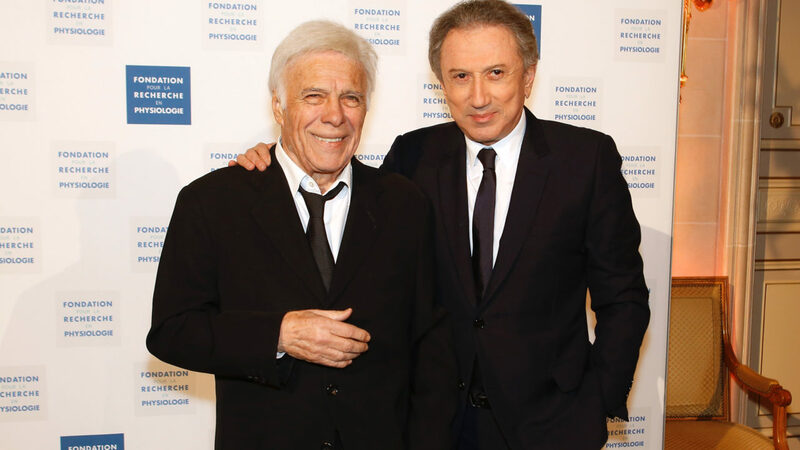 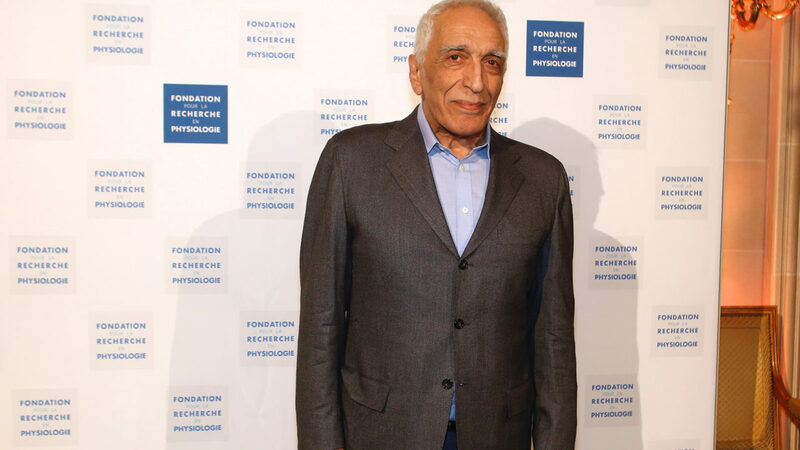 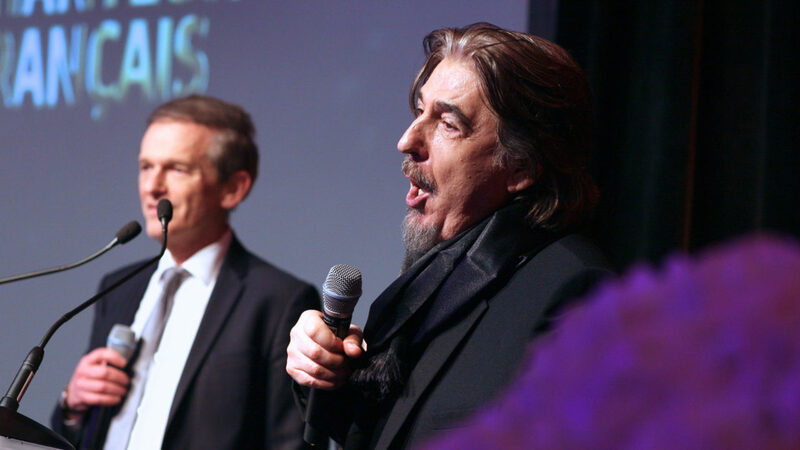 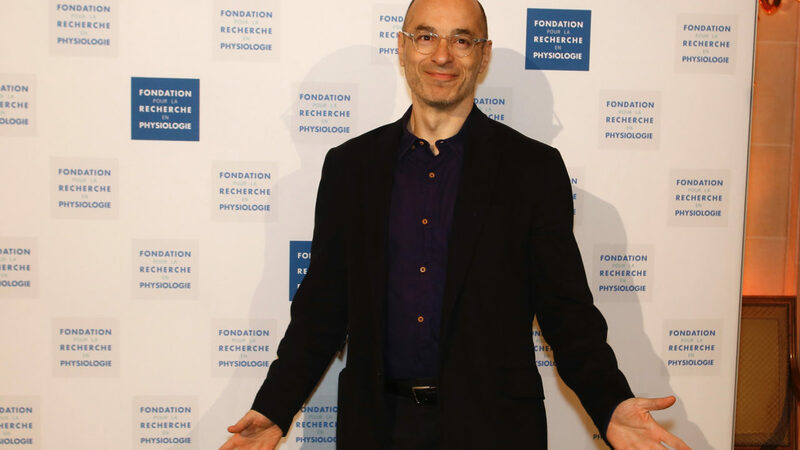 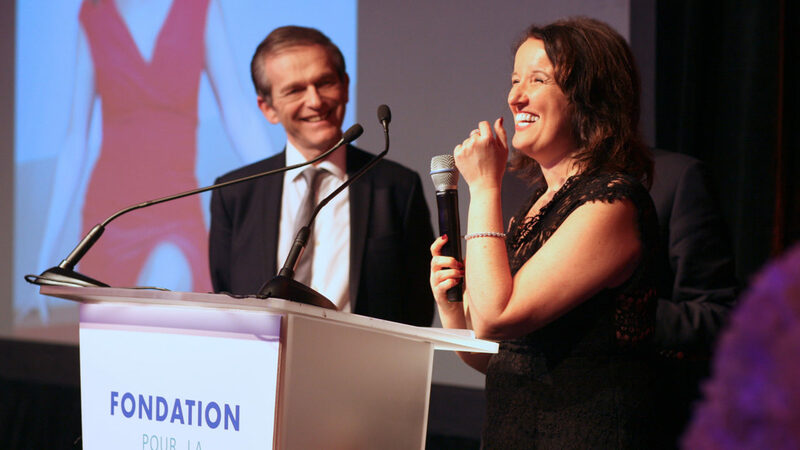 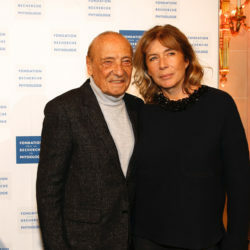 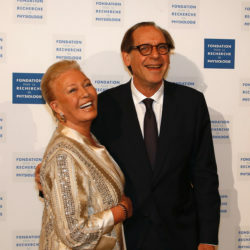 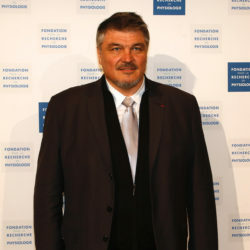 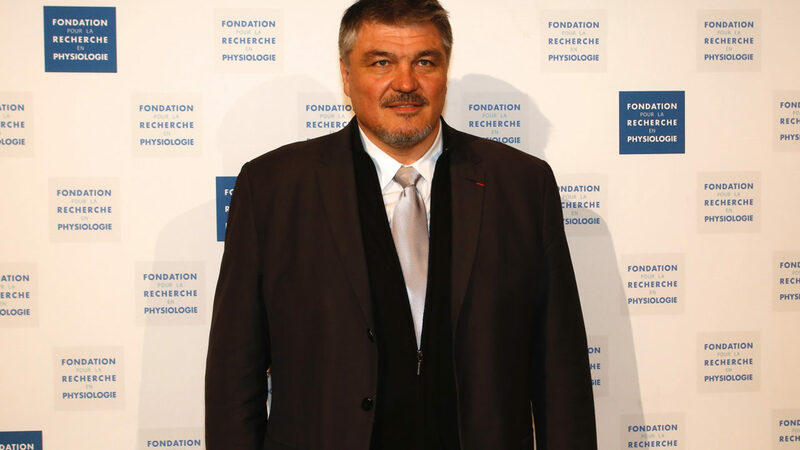 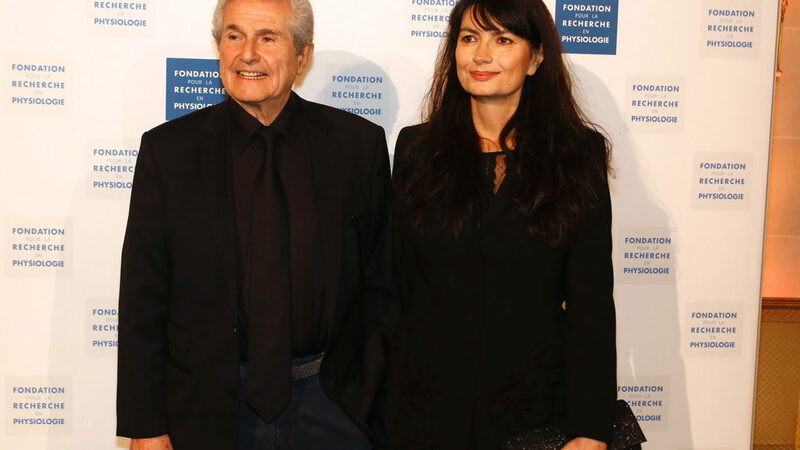 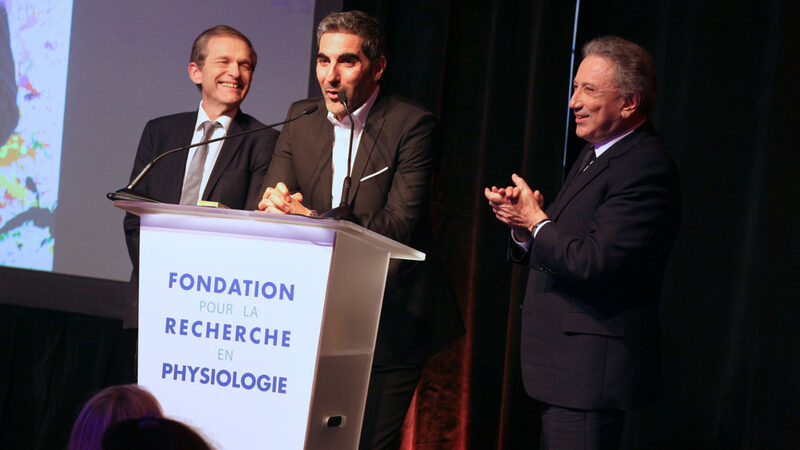 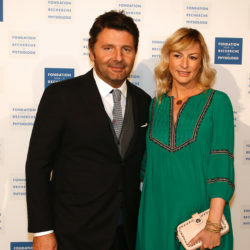 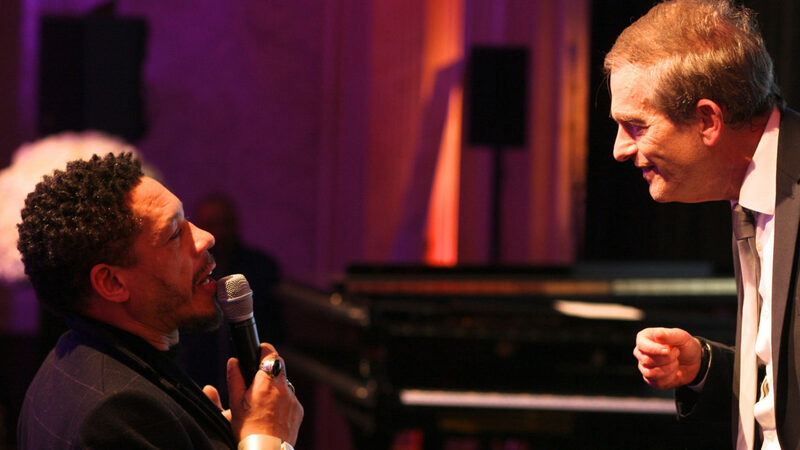 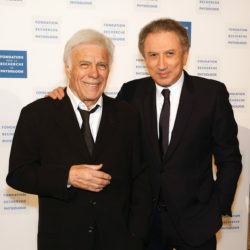 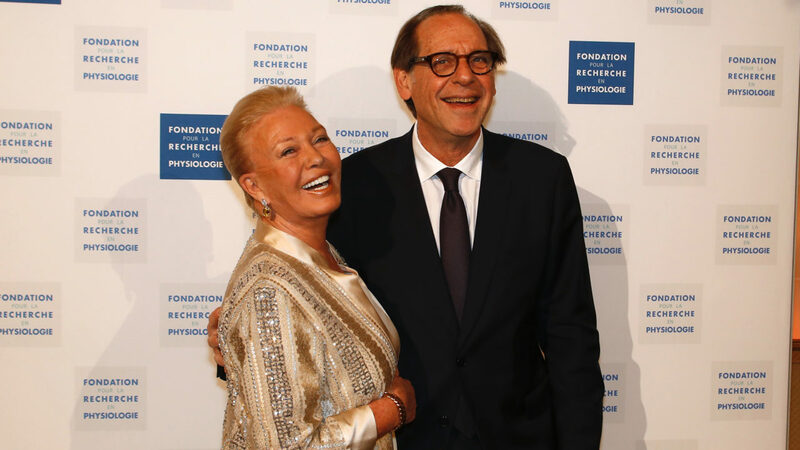 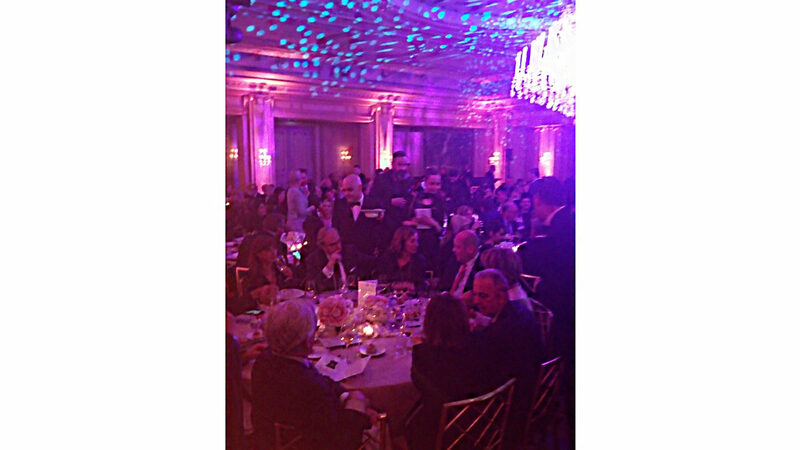 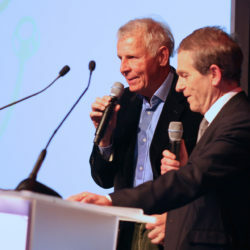 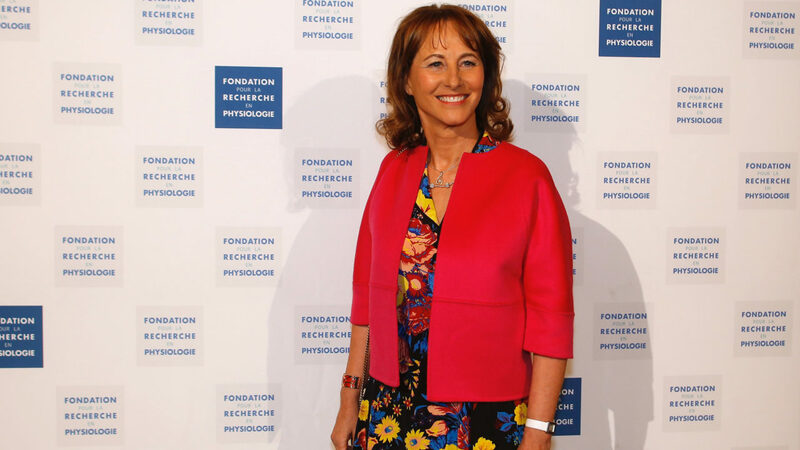 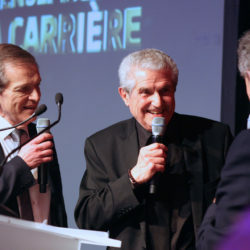 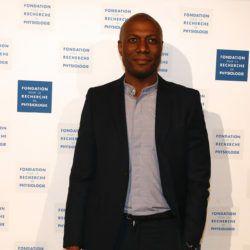 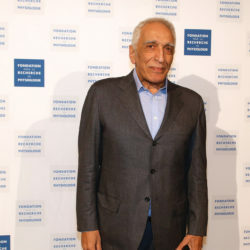 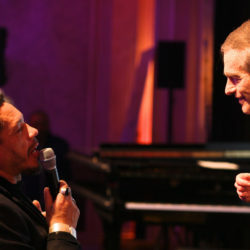 On March 19th, the second “Stars Gala” of the Foundation for Research in Physiology, was held at the George V in Paris. 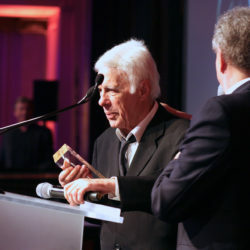 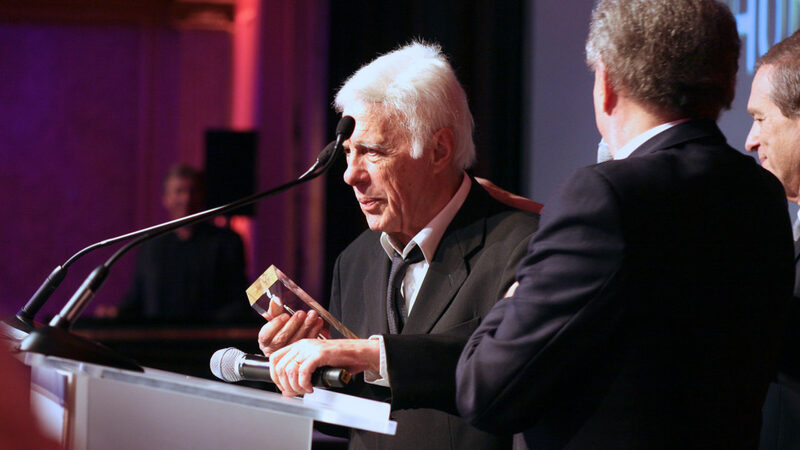 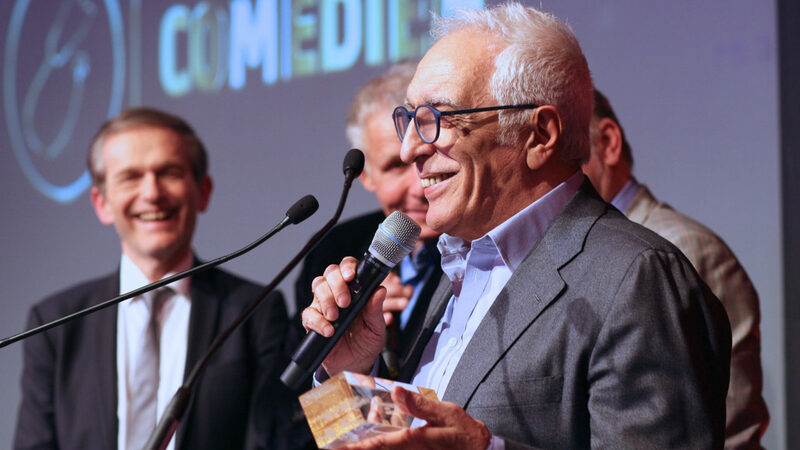 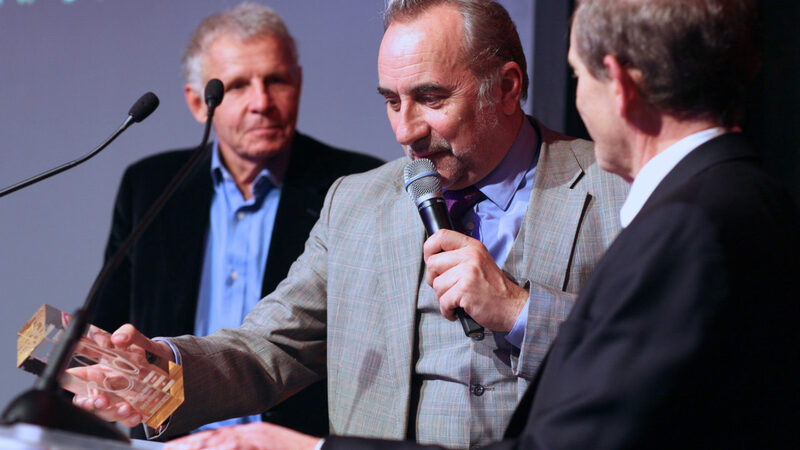 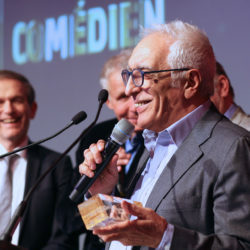 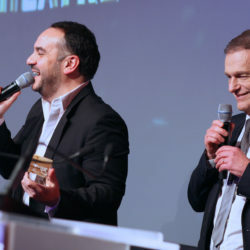 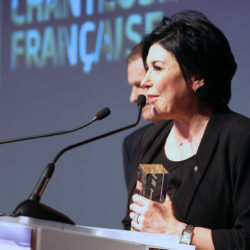 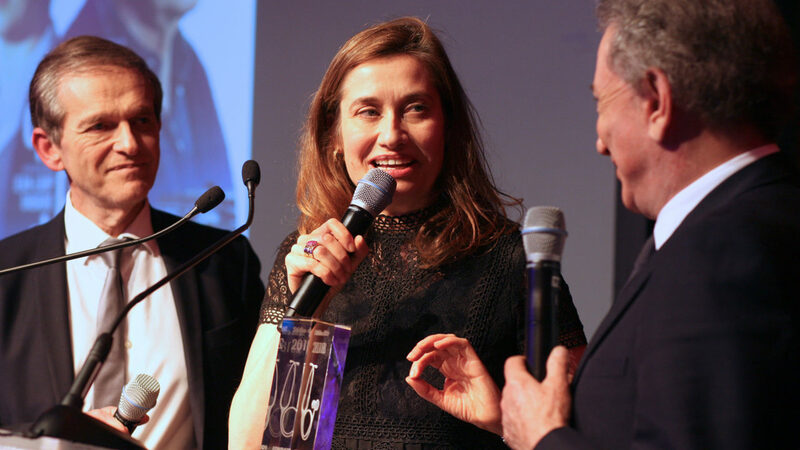 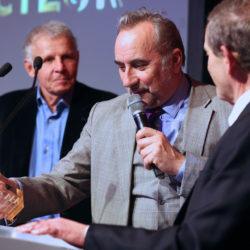 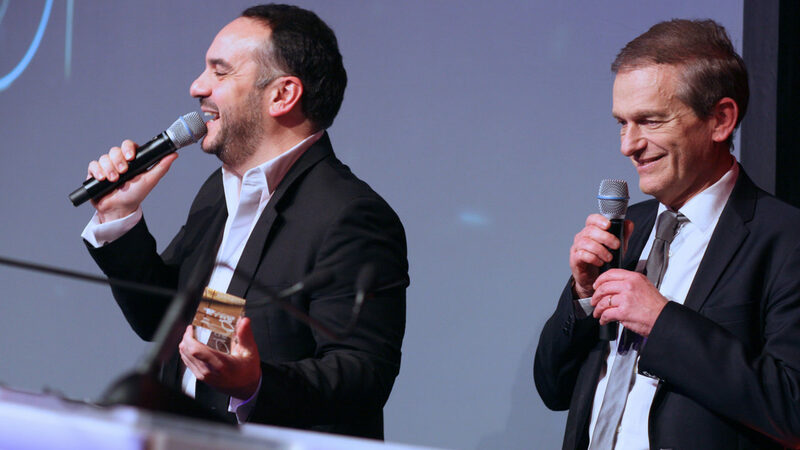 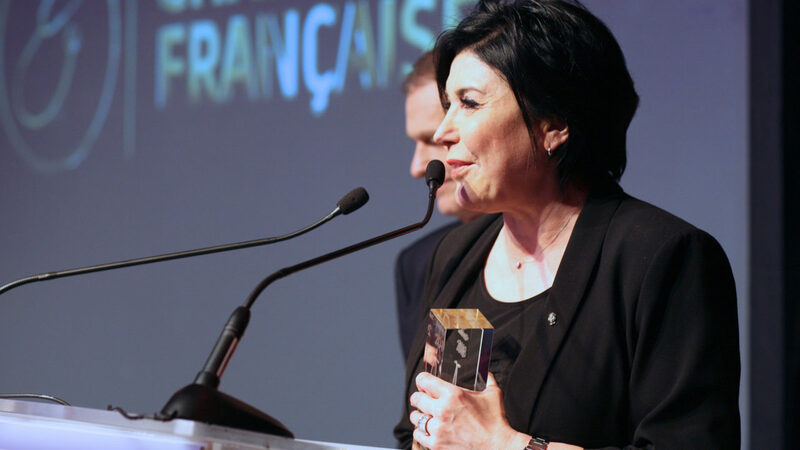 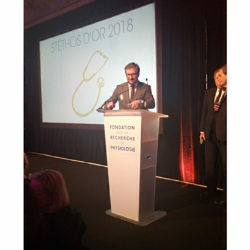 During this event, the “Stéthos d’Or” awarded for the second time personalities who communicate joy and well-being to the public. 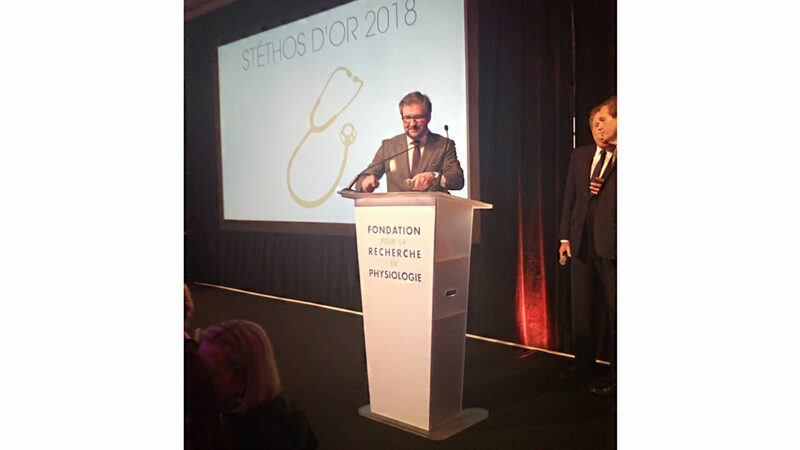 The Stethos d’Or committee, composed of scientific experts and medical professors, selects those who, through humor, music, or performance, contribute to increase life expectancy in good health. 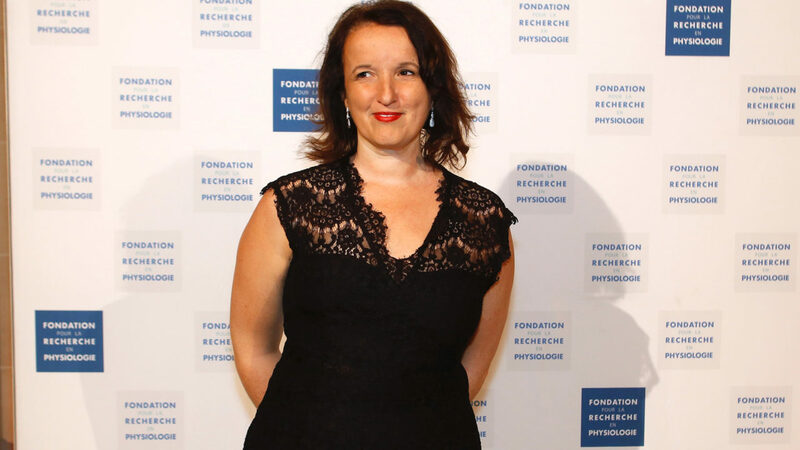 The mission of the Foundation for Research in Physiology is to carry out studies on the Naked Mole Rat, which has an exceptionally long life-span, in order to help research advance to prevent cancer, Alzheimer’s and cardio-vascular diseases.